Looking to do some street performing? 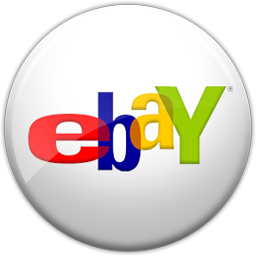 Want to give your uke that old-time vintage feel? 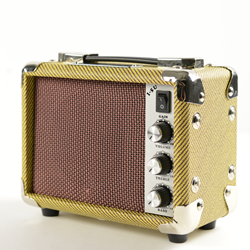 The 5 watt Kala Tweed Amp is portable, easy to use, and compatible with the pick ups in your Kala ukulele and UBass.